Ipecac Recordings have released a soundtrack album dedicated to Valve’s now decade-old Team Fortress 2. 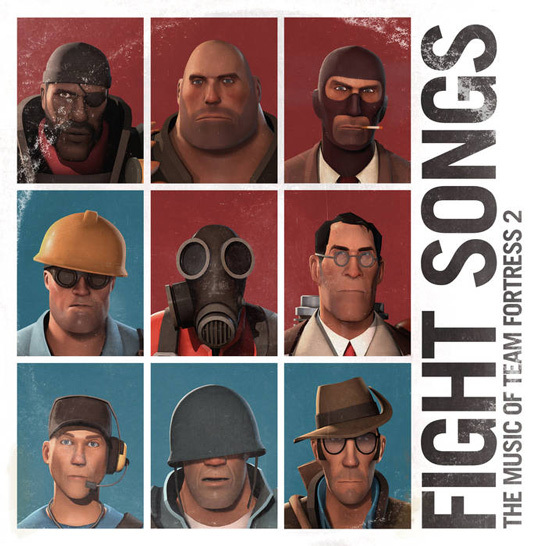 Fight Songs: Music of Team Fortress 2 features 29 fan favourites from the game, courtesy of Portal composer Mike Morasky. The record label have released the album in three forms: a CD package ($15.99), a 2 LP set ($34.99), and a digital release ($9.99). The physical editions come with exclusive images and other Easter eggs. 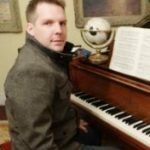 Posted on April 25, 2017 by Chris Greening. Last modified on April 25, 2017.